1: Natural luminous bodies visible in the sky, particularly at night. 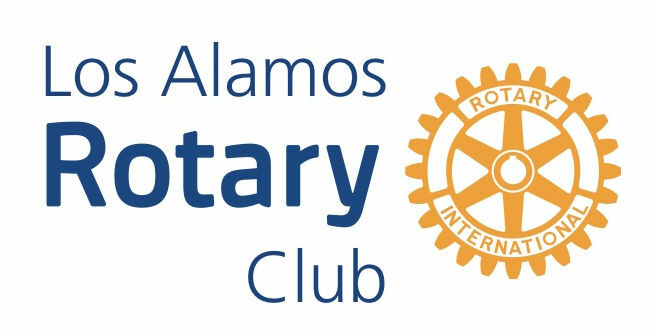 3: Service To All Rotary Satellite (STARS), a group of motivated Los Alamos Rotarians who are determined to fit community and international service into their busy lifestyles, while at the same time having FUN! The idea of STARS was born in 2012 by a few individuals who believed in the principles of Rotary, but due to busy schedules, couldn’t regularly make it to noontime meetings. Out of their need for more flexibility grew the idea of STARS – that anyone should be able to provide Service To All through a Rotary Satellite club. So if you aren’t sure how much time you can commit or where you might fit in with Rotary, join STARS! This is the club for anyone and everyone; you can get involved at any level. If you have ideas for service to your local community, across the country or around the world, STARS will help you to make those ideas come to fruition. It’s all about working together to do good in the name of Rotary, while meeting great people and just plain having FUN. STARS meet every first and third Wednesday at 5:30pm at project Y Cowork in Los Alamos, NM.